Social Impact Architects works to ensure that every training and education session is action-packed and customized to meet your organization’s needs. We have had the privilege of bringing our gamechanging topics to 35 states across the United States and Canada. We work with audiences ranging from 30 to 250 people, and our past clients include the Association of Fundraising Professionals, the National Juvenile Justice Network, Catholic Charities, Social Enterprise Alliance and Social Venture Partners International. 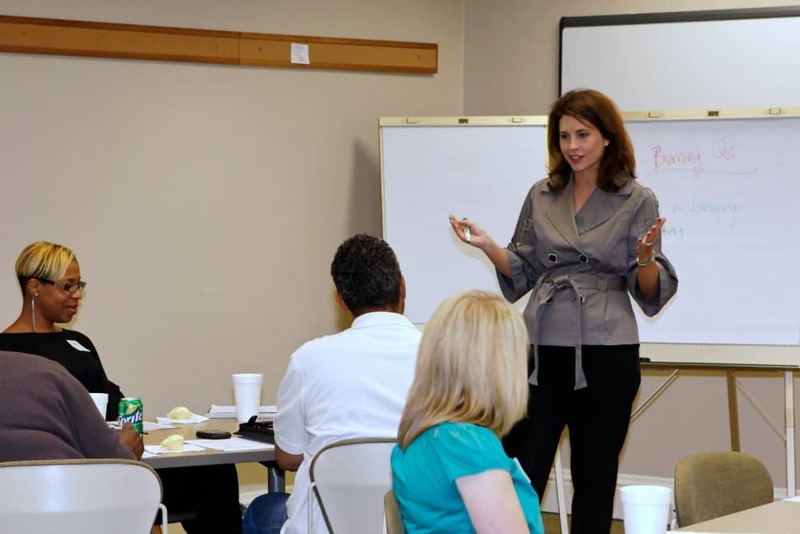 For sample topics and more information on how we can tailor a speaking engagement or training session for your event, visit Speaking.